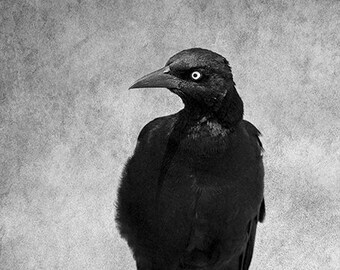 Animal Photograph, Alpaca Print or Canvas Gallery Wrap, Animal, Black & White Photography, Monochromatic Art - Oh Hey! Announcement Gifts for everyone on your list! 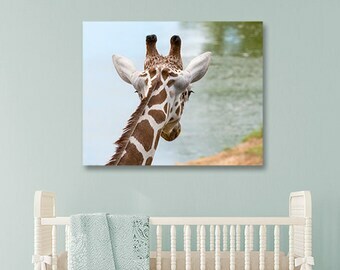 Fine art prints including animals and nature scenes, vintage & rustic style images, dreamy infrared photos and decor for children. Special requests are welcome! Need a different size? Prefer black and white instead of color? Glossy rather than matte? Just let me know and I’ll be glad to help! Gifts for everyone on your list! 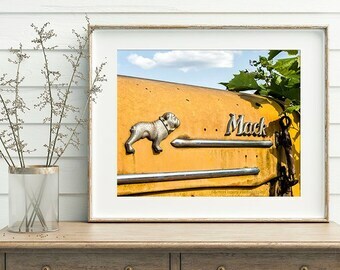 Fine art prints including animals and nature scenes, vintage & rustic style images, dreamy infrared photos and decor for children. The black & white version of this vintage water pump is beautiful! 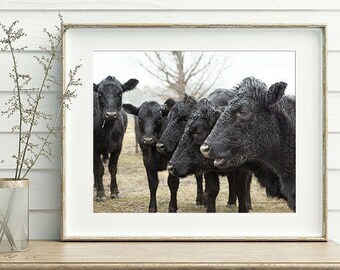 Beautiful photo print. Outstanding seller. This makes my third purchase so far. My photos are featured in the NY Times best seller, Young House Love, by John & Sherry Petersik. I enjoy exploring the countryside where it's easy to find charming landscapes. I was just a kid when the photography bug bit me – I can remember taking pictures with my parents’ Kodak Brownie camera, following animals around my yard, grabbing compositions when I could, and experimenting doing still life photos with ordinary objects found around the house. As a teen, I carried a camera with me often and I began taking landscapes during family trips to the mountains and the sea. I purchased my first serious 35mm camera in my early 20’s, and built my own black and white darkroom where I spent many an hour watching images develop right before my eyes. It was magical! I get excited when I see a photo opportunity, whether it be a fleeting moment of a bird that passes quickly overhead or the shimmer of the river on a summer’s day. If I feel excitement, I want the viewer to feel it to! Taking photos can be an almost spiritual experience, especially when I’m out and about in nature. Time passes quickly with my camera in hand because I’m in ‘my element,’ so to speak. And I am always in search of that next picture, the one that moves me visually and touches me on an emotional level. The style and subject matter of my photography varies immensely. There are creamy pastels, bright colors and black and whites. There are still life photos and abstracts. Some photos have a bit of humor; others are serene. There are animals - birds galore! - and a variety of trees in different colorful compositions and moods. You will also find infrared photos with their unique, surreal qualities where trees and other foliage display a dreamy, white snow-like appearance. And there are plenty of landscapes - living in central Virginia allows me the opportunity to photograph anything from the Blue Ridge mountains to the Atlantic Ocean. Thanks for visiting! I hope you enjoy my collection of images. 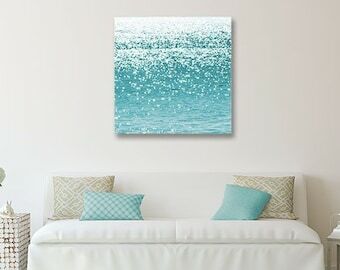 My canvas gallery wraps are printed by a professional print shop that uses premium quality materials and archival artist canvas. I use a local professional photo lab to print my larger photographs. I have been working with this company since 2003. This company is known for their high-quality products and excellent customer service. 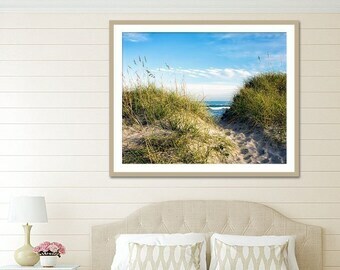 All large format prints and canvas gallery wraps are custom made-to-order at the time purchase and are final sales. Small print sizes up to 11x14 may be returned or exchanged. Buyers are responsible for return shipping costs and the item must be returned in its original condition. If your order is damaged during transit, please contact me as soon as possible to arrange for a replacement order. 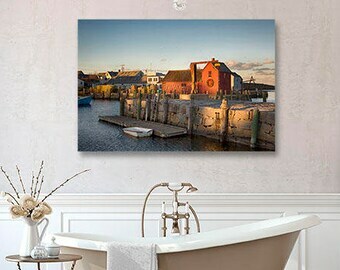 PRINTS 12x18 and smaller ship within 1-3 business days. Your order will be packaged securely and sealed inside a cello package to protect against moisture and shipped flat in sturdy cardboard envelope. PRINTS LARGER THAN 12x18 are sent directly to you from my lab and are shipped within 1-3 business days. CANVAS orders ship directly to you from my lab in 3-5 business days. I will contact you by email or Etsy message letting you know that your package is on the way. Online tracking and delivery confirmation will be provided for US orders. Listings do not include insurance. I will not be responsible for prints that are lost or damaged during shipping unless you have purchased insured shipping. Please contact me if you wish to have your shipment insured. PLEASE MAKE SURE your shipping address is correct. If a package is returned to me as non-deliverable or marked as "insufficient address" due to an incorrect address, you will need to repurchase the shipping costs to the correct address. International orders will be shipped by USPS First Class International Mail or USPS Priority International Mail depending on size. If expedited shipping is needed, please contact me so that I can make special arrangements for you. I will consider an order lost if not received within 2 weeks for US deliveries and 8 weeks for international deliveries. A lost package will be replaced one time at no charge. Purchase price and shipping costs do not include any customs fees, tariffs and import taxes. These remain solely and completely the buyer’s responsibility and I am not responsible for those charges. The full retail value of your order will be listed on the customs forms. I am not responsible for delays due to customs. Returns are not accepted on international orders due to customs fees. Please note that the color on your monitor is likely to slightly differ from what you see on your print. Photographs are available in a variety of sizes ~ if you don't see exactly what you want, please contact me and I'll be glad to help! 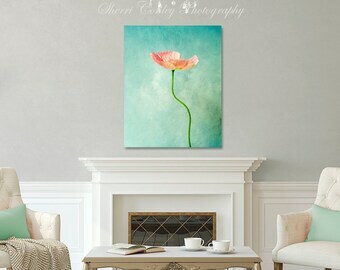 All images in this shop are the sole property of Sherri Conley. Using the images in any way without my permission is a violation of copyright law.